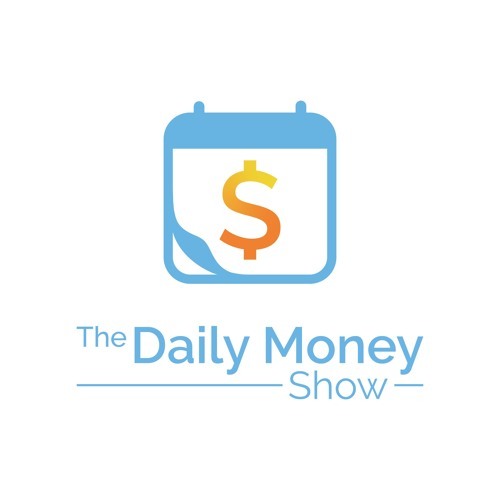 On the The Daily Money Show we talk about anything and everything to do with the world of Money. We cover news cycle events and the markets on a daily basis. We'll educate you about everything from 401k's/IRAs to getting out of debt and the economy.